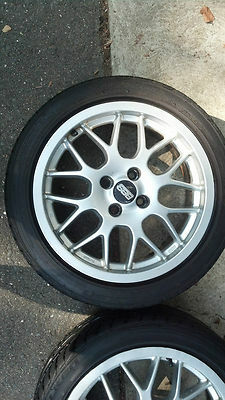 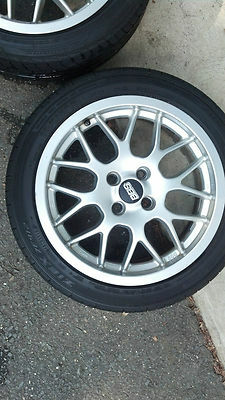 Selling BBS RX 214 wheels in 4x100. 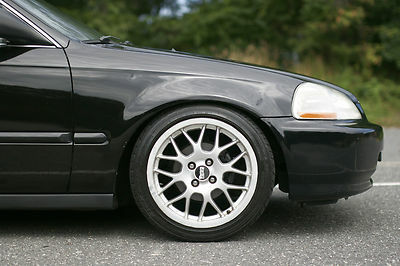 The wheels are 16x7 35 offset.Mounted on the wheels are 205/45 16 Falken ZE512 tires in good shape with 60-70% tread left.All four wheels are straight and not bent. 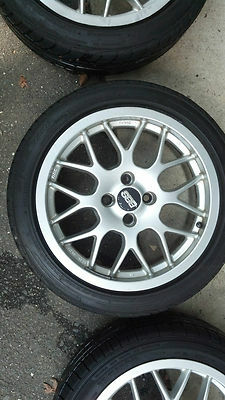 The wheels are about a 7/10 cosmetically, there is some minor curbing and dirt on some of the wheels, but nothing major.